Chennai : The CBI on Tuesday appealed against the discharge of the Maran brothers in the illegal telephone exchange casein the Madras High Court. The central investigating agency challenged the discharge of former Union Minister Dayanidhi Maran and his elder brother and Sun TV group Head Kalanithi Maran and others in the illegal telephone exchange case. The Madras High Court admitted the criminal revision petition of the CBI and issued notices to the Maran brothers and the other accused persons. 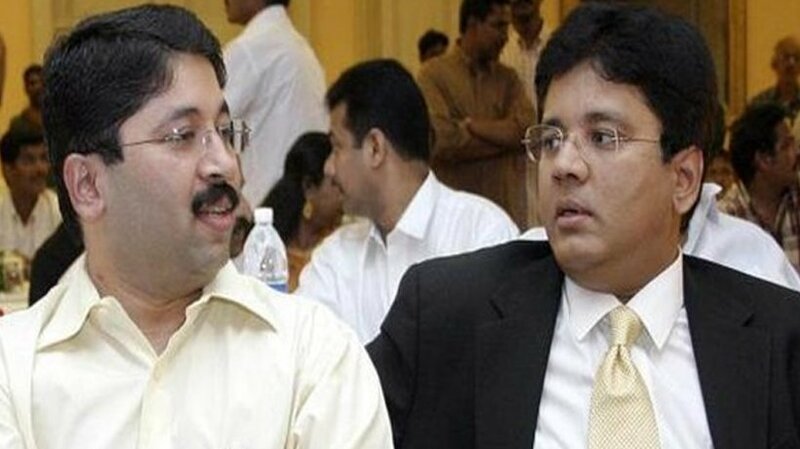 A special CBI court had on March 14 discharged the Maran brothers and others from the illegal telephone exchange case. According to the charges of the CBI, the state had incurred a loss of Rs 1.78 crore due to the installation of illegal telephone exchange at Dayanidhi Maran’s house which was used for Sun TV operations. Dayanidhi Maran was the union telecommunications minister at that time the alleged illegal telephone exchange was installed at his residence during the UPA regime.